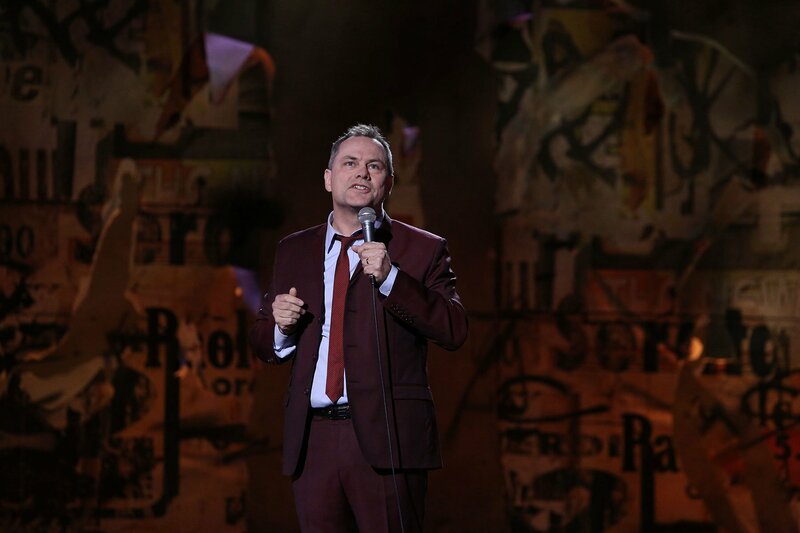 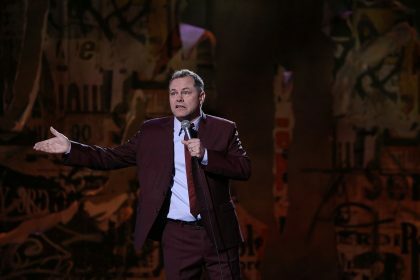 Established as one of Britain’s well-loved and biggest comedy stars, Jack Dee has captured the imagination of audiences and critics with his dry humour and deadpan delivery. 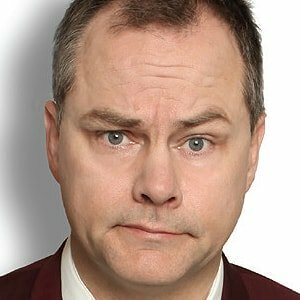 His TV career began in 1991 with C4’s The Jack Dee Show, and he went to write and star in many acclaimed TV comedies, including Jack Dee’s Saturday Night and Jack Dee’s Happy Hour. 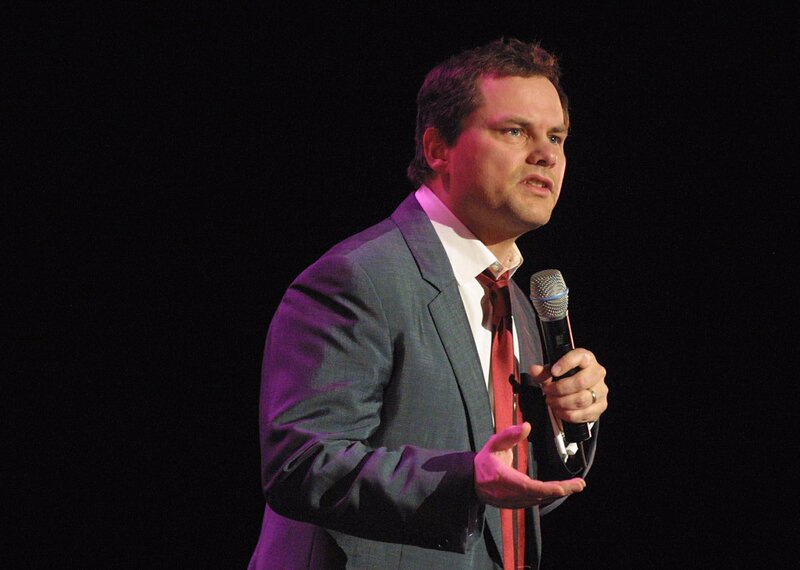 In 2004, he hosted the BAFTA nominated Jack Dee Live at the Apollo. In 2009, Jack replaced Humphrey Lyttelton as the chairman of the widely adored BBC Radio 4’s “antidote to panel games,” I’m Sorry, I Haven’t a Clue. 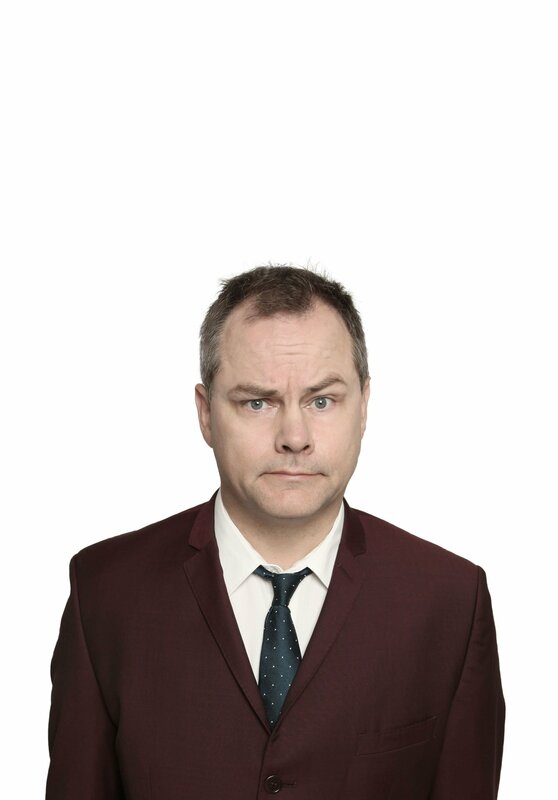 The author of a compelling bestselling autobiography, Thanks for Nothing, Jack has also co-written and starred in four series of the marvelously funny BBC Two sitcom, Lead Balloon. Jack returned to the road after a six-year absence from stand-up with an eighteen-month sell-out tour in 2012/2013 which culminated in the release of his sixth DVD, Jack Dee: So What. Jack developed and appeared in the collaborative live show called Jack Dee’s HelpDesk which toured live around the country and was broadcast on BBC Two in the run up to the 2015 general election, the 2016 EU referendum and the 2017 presidential inauguration. 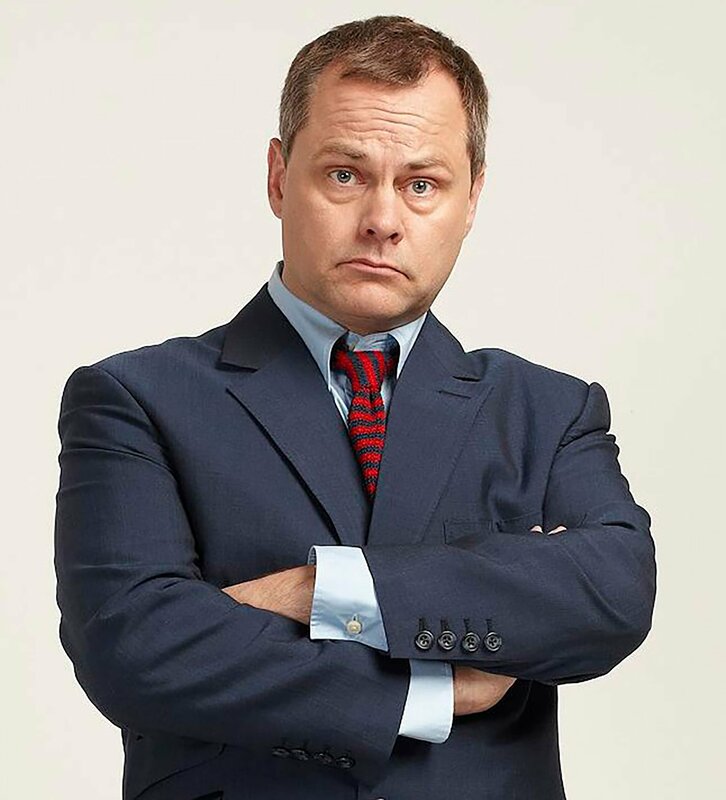 Also, in the run up to the EU referendum Jack starred in Channel 4’s topical comedy series Power Monkeys. In 2015 Jack became the host of the hugely popular show The Apprentice: You’re Fired and The Apprentice: You’re Hired (BBC Two) in which the newly fired candidate from The Apprentice was grilled and shown their best and funniest moments from the series. 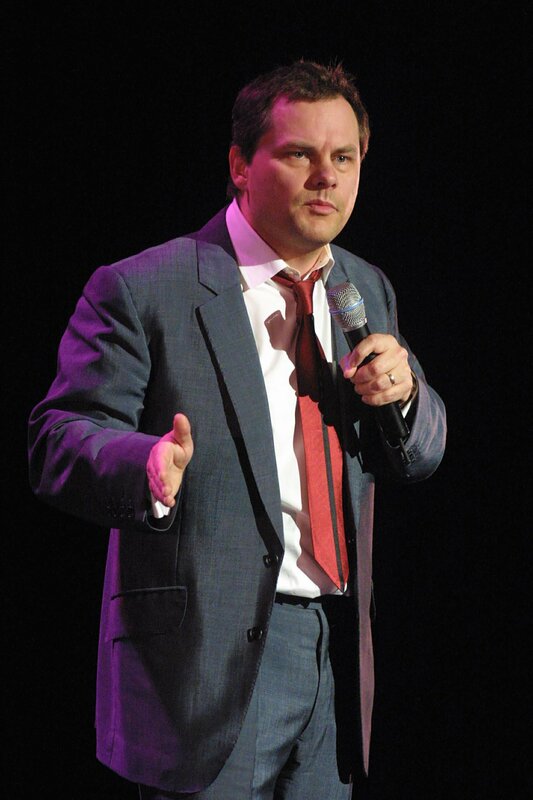 Jack has starred as Geoff in three series of the BBC sitcom JOSH. 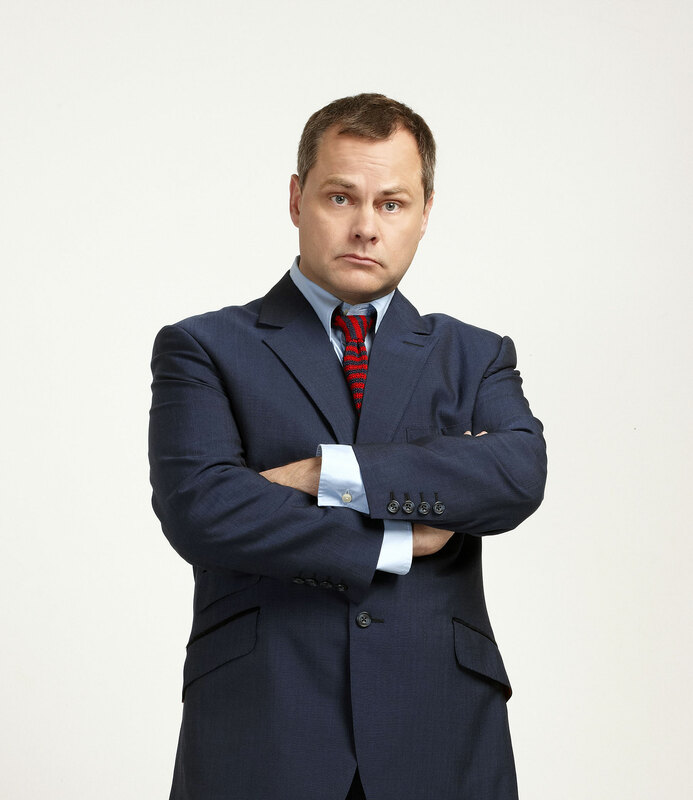 He has also co-written and starred in the hit ITV series Bad Move which will be returning this year for a second series.